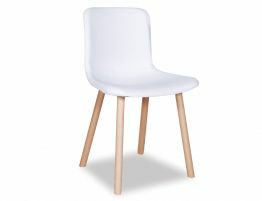 First imagined by celebrated London designer Jasper Morrison, the Flex Dining Chair - White Upholstered Seat perfectly captured the ease of a practical everyday chair balanced with precisely executed design. 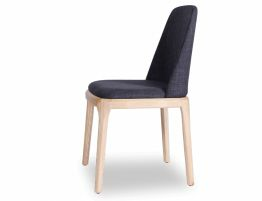 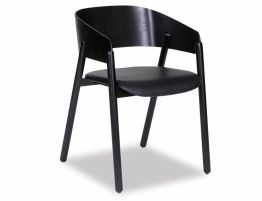 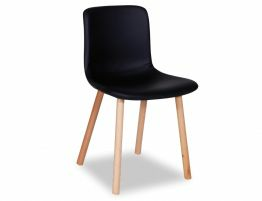 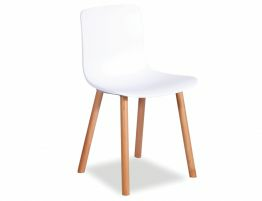 With an ABS plastic moulded seat in white Upholstered fabric and your choice of walnut or natural leg finishes, you can customise this chair to your specific design requirements. 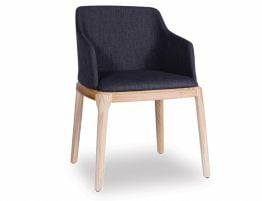 At RelaxHouse furniture, we help you bring the look of this designer chair into your space without spending a small fortune.